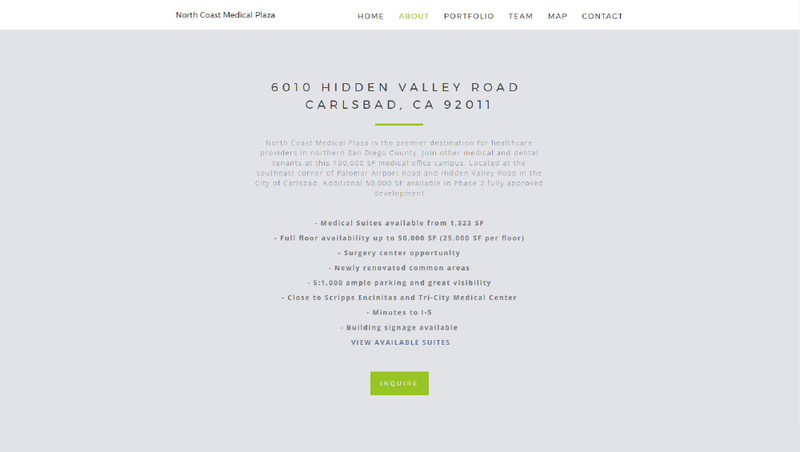 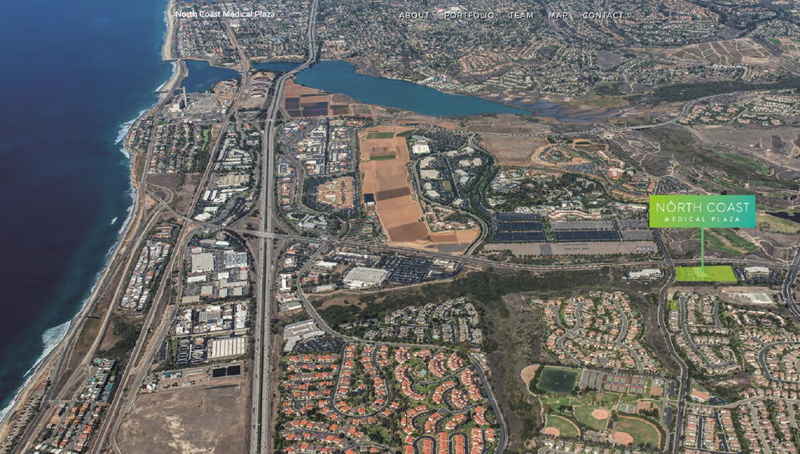 Commercial Property Website for North Coast Medical Plaza, the premier destination for healthcare providers in northern San Diego County. 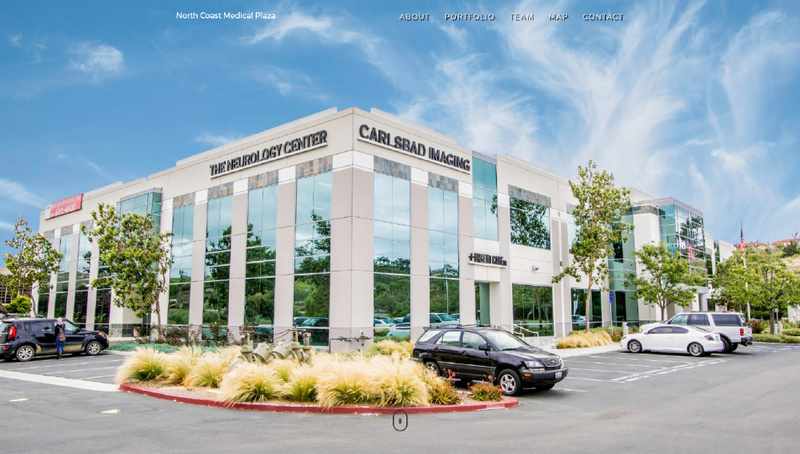 Our Commercial Property Website templates are affordable, sleek, image heavy, video compatible, with a quick turnaround. 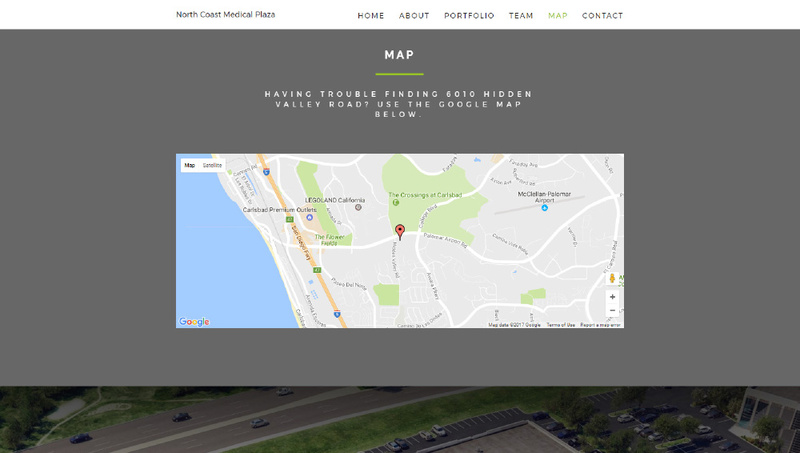 It is the ultimate out of the box marketing tool that will make sellers happy and help buyers make the right decision.